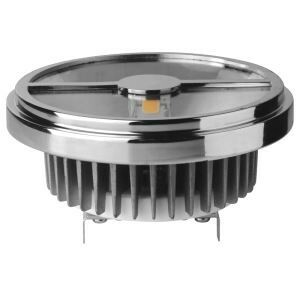 Megaman 15W 12VDC LED AR111 reflectors are a direct replacement for 75W halogen AR111 in terms of both colour temperature and intensity, but with energy savings of up to 80%. 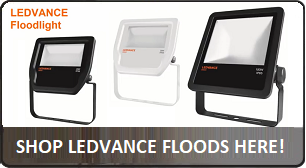 The 15W AR111 now comes with dimming capabilities as standard, delivers excellent luminous intensities and is available in 3 different beam angles. 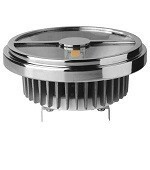 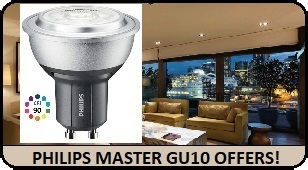 The 15W G53 AR111 range operates on most conventional 12V halogen dimmable transformers or constant voltage dimming LED drivers.